In 2008, when Mazda Motor Corp. executives were briefed about Ford Motor Co.'s unexpected decision to sell its stake in the carmaker from a controlling 33 percent to 13 percent, some worried about going alone. But Takashi Yamanouchi's reaction was unforgettable to those present. "This is a godsend," he proclaimed. Yamanouchi, who became Mazda's first post-Ford CEO, and others saw a chance to design their own destiny after decades of Ford influence. The breakup illustrated how even the most successful of long-term alliances can unravel under external pressures. In this case: China's rapid rise and the Great Recession. When the financial crisis struck, cash-strapped Ford's survival was at stake. CEO Alan Mulally siphoned resources from noncore activities to keep the ship afloat. Selling Ford's stake in Mazda raised $540 million. In addition, Ford was playing catch-up to General Motors in booming China. Owning Mazda, which had its own Chinese partner, could be construed as giving Ford more than the maximum two local partners allowed by Beijing. To clear the way for a more aggressive China push, Ford needed to loosen that bond. By many measures, their alliance -- built gradually over 37 years -- had been a success. 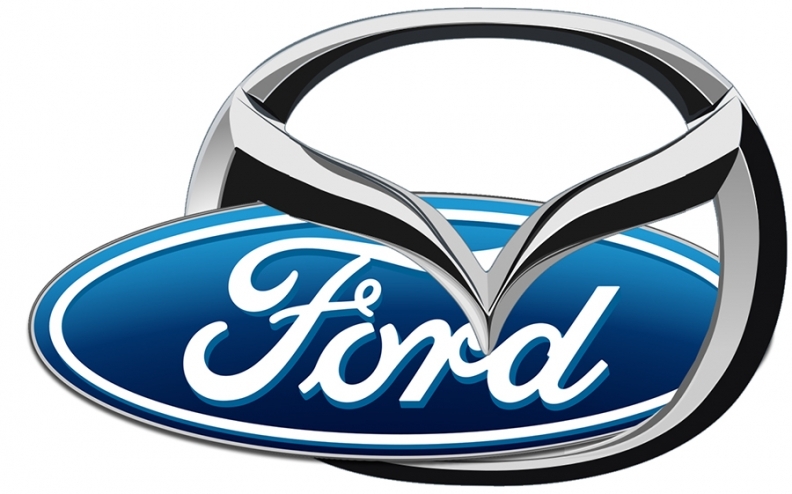 Mazda helped Ford with small-car engineering and lean manufacturing. Ford reciprocated with finance and marketing know-how. Many of Ford's top managers today, including CEO Mark Fields and CFO Bob Shanks, honed their skills at Mazda. The two sides even seemed to get along well. Yamanouchi's "godsend" has yet to fully materialize; Mazda is looking again for partners. Yet having savored its freedom, Mazda this time isn't looking to sell an equity stake -- and certainly not a controlling one.